List of places to Invest in Gokulam Colony Extension, Chennai | Residential Localities to Buy Properties in Gokulam Colony Extension, Chennai. Rent Flats in Othivakkam R.F. Rent Flats in Kalvoy R.F. 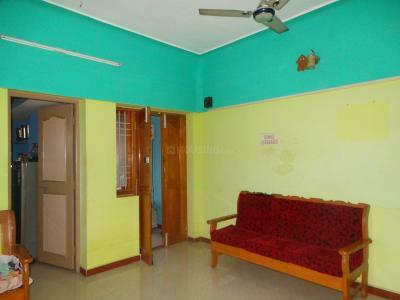 Rent Flats in Kolathur R.F. Rent Flats in Velichi Rent Flats in Keelur Rent Flats in Kayar R.F. Rent Flats in Othivakkam R.F. Rent Flats in Kalvoy R.F. Rent Flats in Kolathur R.F. Rent Flats in Kayar R.F.